The Best Prom Date is available now! Find it on Amazon. 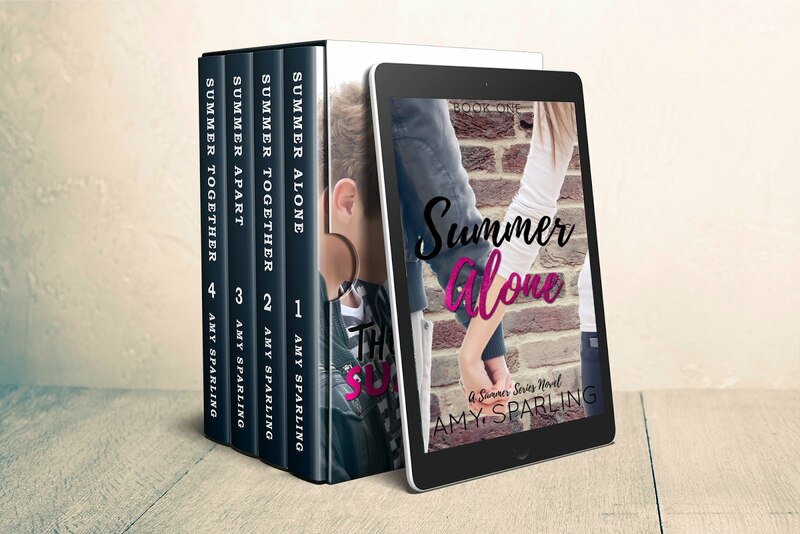 This is part 2 of my new Devin and Tobey series and I'm offering it to you FREE for the month of May and June if you leave a review of part 1 on Amazon. 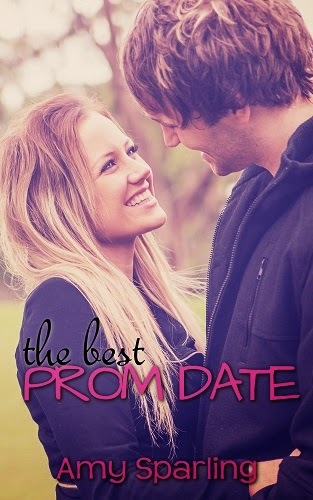 All you have to do is leave a review and then email me at writeamysparling at gmail.com and I'll send you book 2, The Best Prom Date for FREE!